In what will be a heartbreaking piece of news for the Iron’s skipper – it has been revealed that Cliff Byrne will remain on the sidelines through injury for even longer. Suffered last season – Cliff has been having significant problems with his back, and specifically the nerves that run throughout. These ensure that blood and oxygen can flow throughout – especially at times of peak exercise (like chasing after a winger!). So it becomes impossible for any professional sportsmen to participate when said nerves are playing up. It had been hoped that Cliff would be back by September – but with us now crawling into October, news has finally eeked out confirming the worst of what we were all fearing. And given the Iron’s already chronic defensive injury worries and fragility, this was not something anybody would be particularly pleased to hear. It has been a very long 10 months out injured for Cliff – and for such a popular and honest player, you can only feel for him. Despite Alan Knill admitting that under normal circumstances – this type of injury should have only kept a player out for 3 or 4 months, you begin to wonder if Cliff has done permanent damage. But with Garry Thompson having just about recovered from what was essentially a season-long injury and back to being close to his best – that there might just be hope yet for the affable Irishman. He enjoys a great relationship with the fans for a reason – but you begin to fear, and let’s just hope that Cliff and the physio staff are more upbeat than this, that it might be the beginning of the end for the defender. And with that amount of time only set to increase, we’re all beginning to wonder. 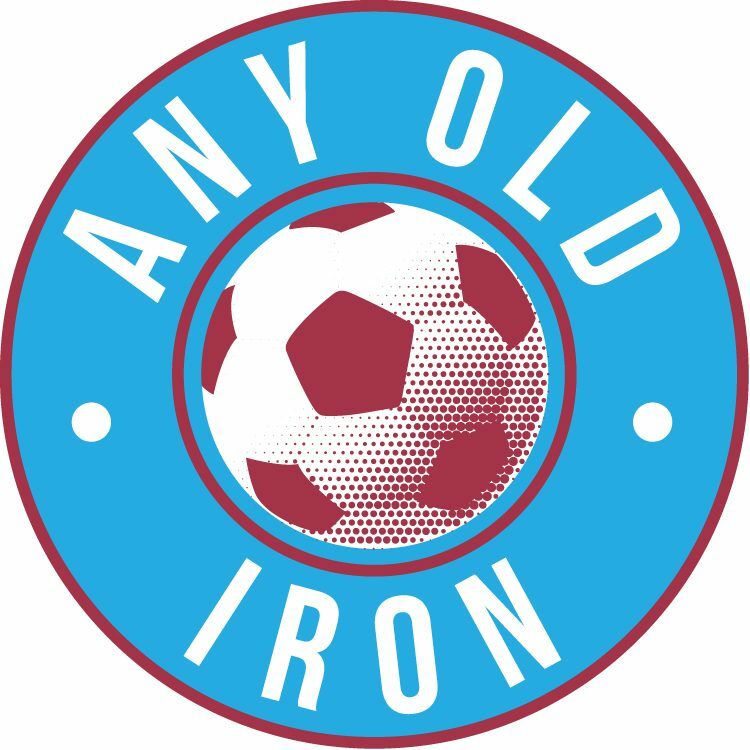 Especially since despite the Iron gaffer referring to a setback – nothing is specified. But all pointers seem to be in the direction of disappointment. Let’s just hope Lazarus can re-appear for the Iron in the not too distant future and be back to his very best.